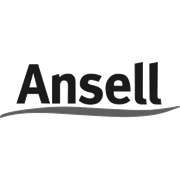 Ansell 100% Cotton Garden Gloves feature a natural rubber latex coating, and a flexible knitted cotton lining for maximum comfort & secure fit. A puncture resistant latex coating protects against cuts and thorns, while a rough surface provides excellent grip, even in wet conditions. 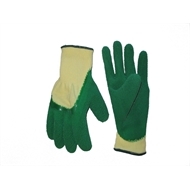 Puncture resistant latex coating to protect against cuts and thorns.